New to “The Tables”? 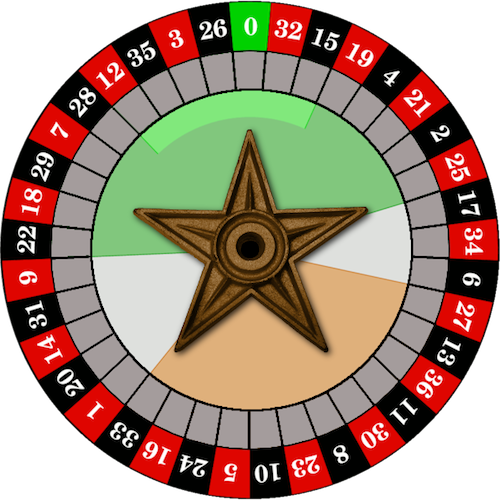 Roulette May Be the Game for You! 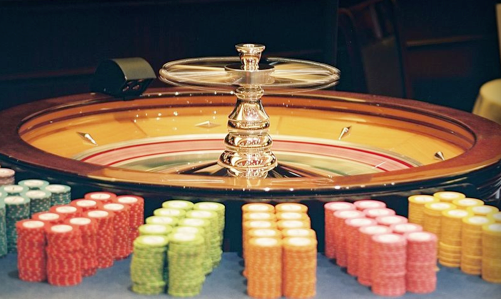 Roulette is more of a “spectator sport”, unlike BlackJacks or Craps. Are you ready to learn a table game, but not sure which one is right for you? Do you find yourself standing around the tables, watching the games, but you’re just not ready to commit to one? It’s the month of “LOVE” ! 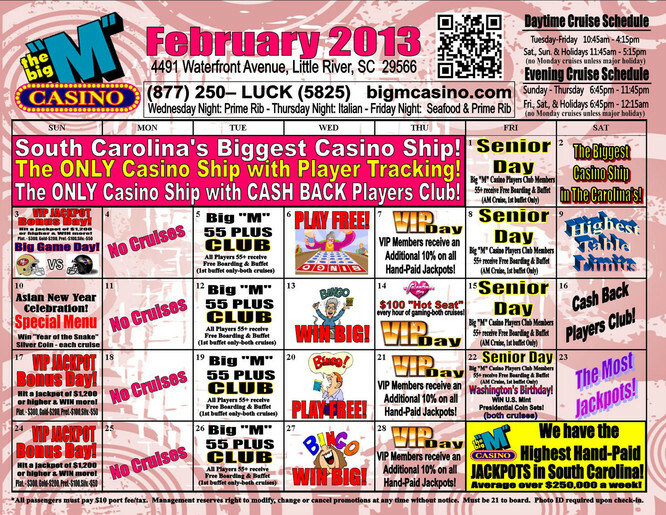 Come join us for Carolina gambling on the biggest casino ship in the Carolina’s! 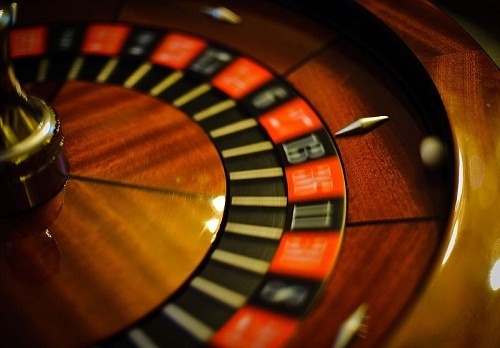 You Can Learn How to Play Roulette with These 16 Tips! 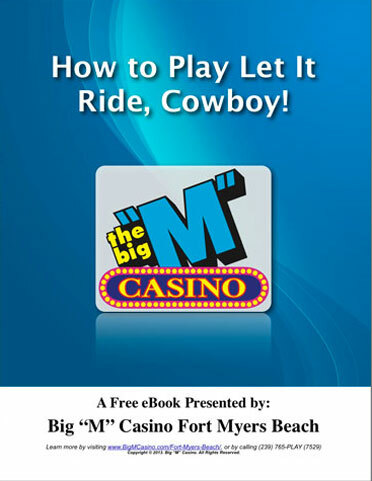 This is the 2nd tip in the “How to Play Roulette – 16 Spins to Win” eBook. guessing a number. There’s much more to it than just that. Interested in Learning How to Play Roulette? …in learning how to play roulette?